We’ve started to see the dreaded back to school ads, catalogs and store displays emerging. What the what?! 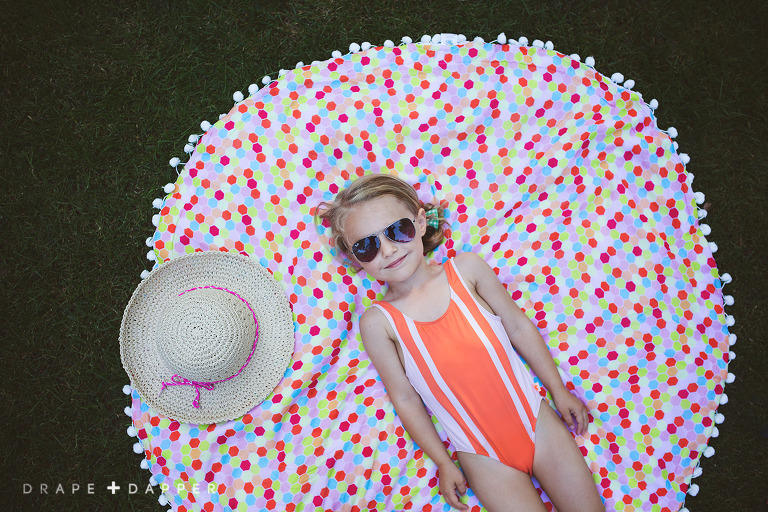 It’s only July and we are still in warm-weather mode, hoping for an endless summer! 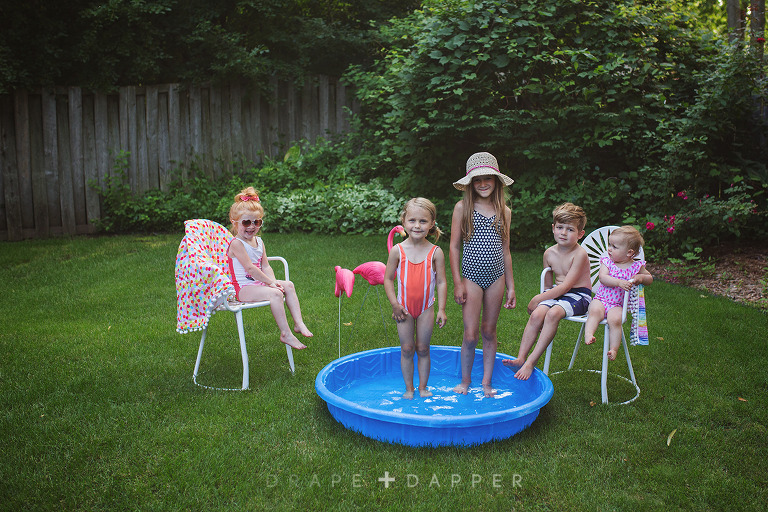 We wrangled our kiddos for some back yard fun in the sun. 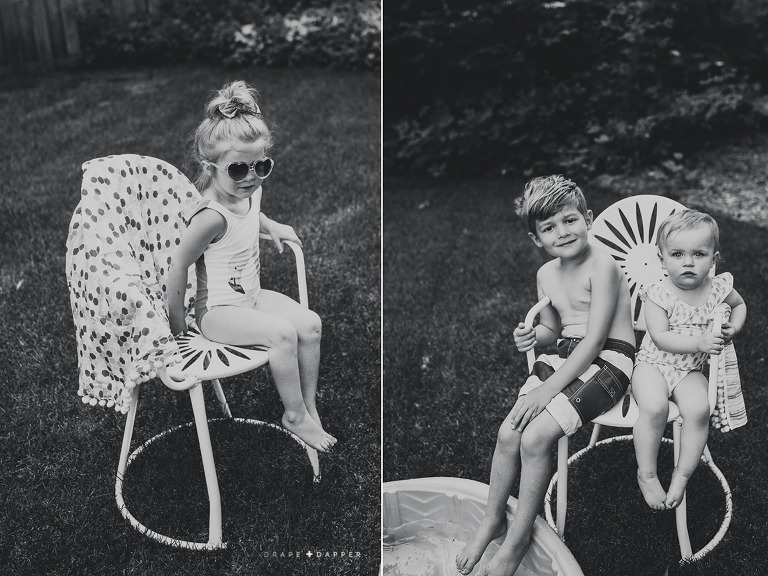 These adorable little minions, sipped on some ‘mock’tails, slurped some popsicles + did some sprinkler action (not the dance move kind). Although this post may have seemed more fitting in early summer, we thought it would be a good reminder to snag those end-of-season summer sales. Most of these items are still avail at deep discounts or we linked similar items. We’re thrifty moms (most of the time) so while you shop for back to school add some summer sales to your basket for next year.